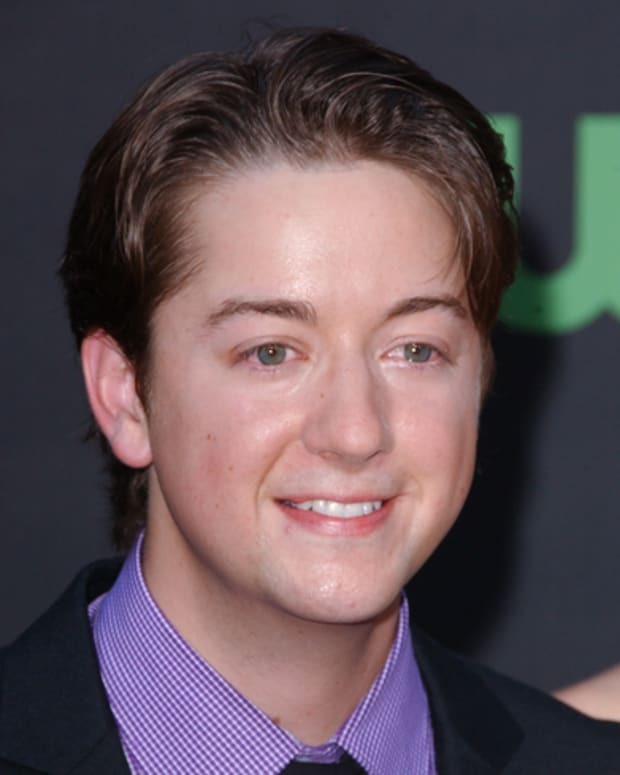 The stork delivered a bundle of joy to General Hospital’s Bradford Anderson and wife Kiera on July 18, according to Soaps In Depth. 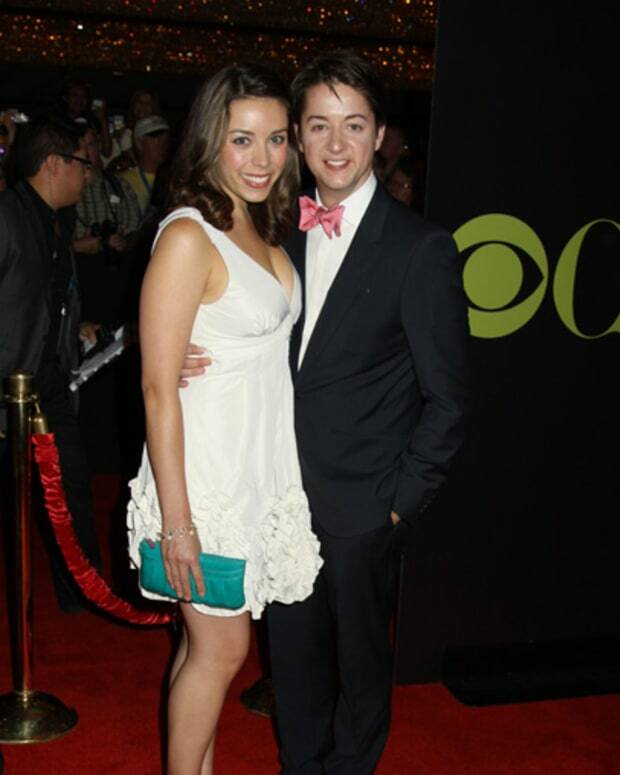 The couple named their daughter–who weighed 7 lbs., 3 oz.–Juna Meredith. Congratulations! 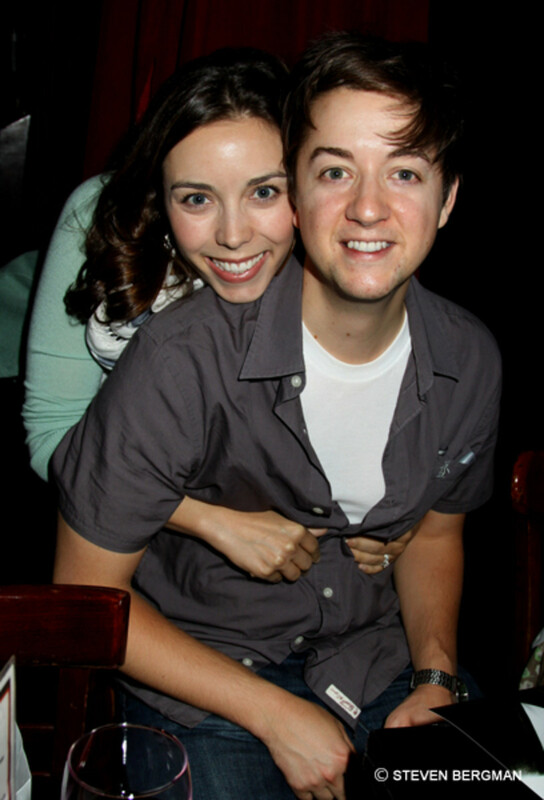 Bradford Anderson's Gonna be a Daddy!